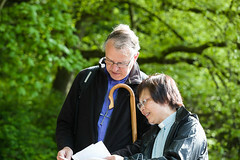 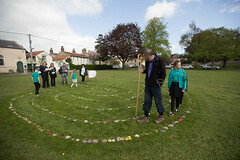 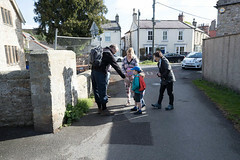 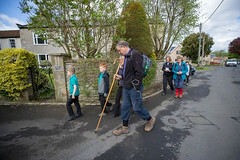 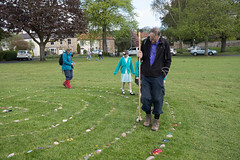 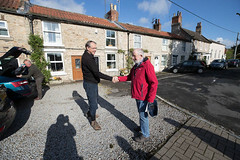 The Rt Revd Paul Butler, Bishop of Durham has completed his 8th Prayer Walk in 4 years. 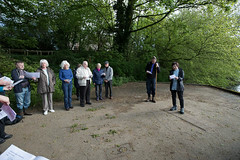 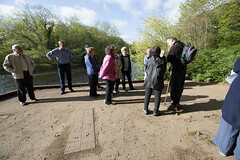 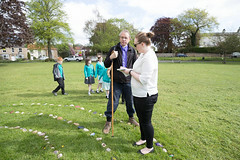 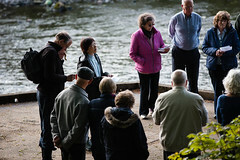 The prayer walks are each aimed at allowing him to meet people, get to know the area and to pray for it and its people. 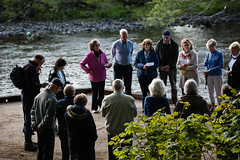 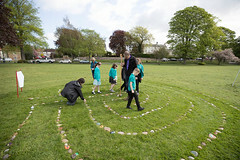 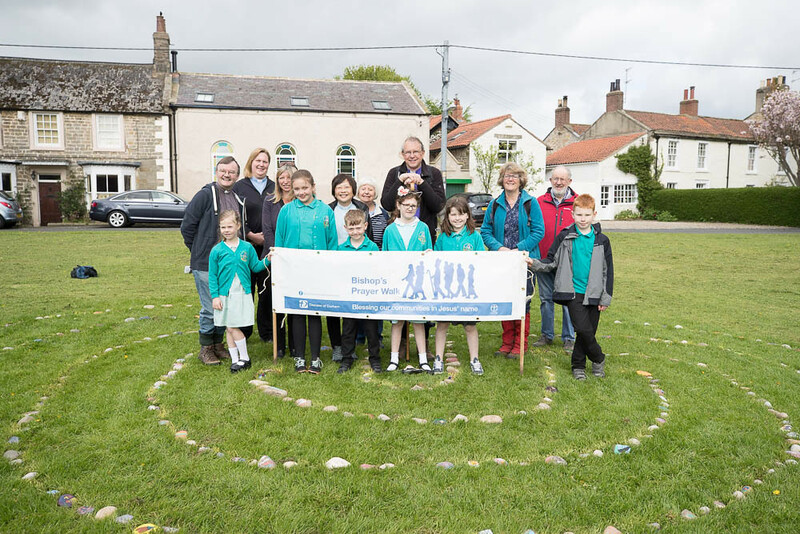 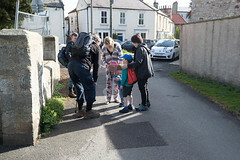 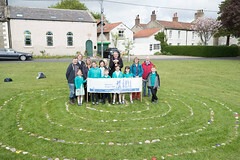 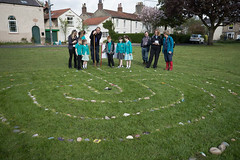 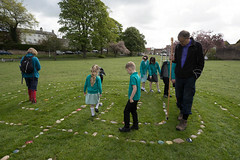 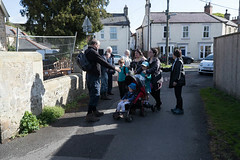 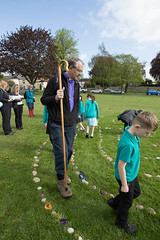 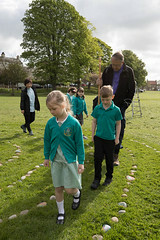 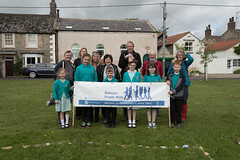 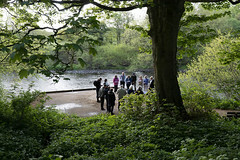 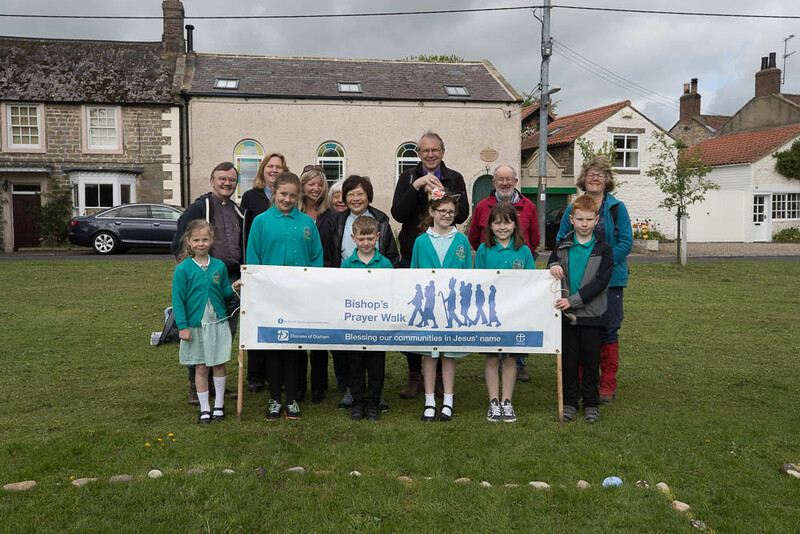 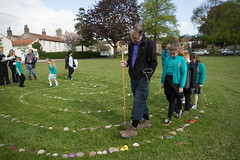 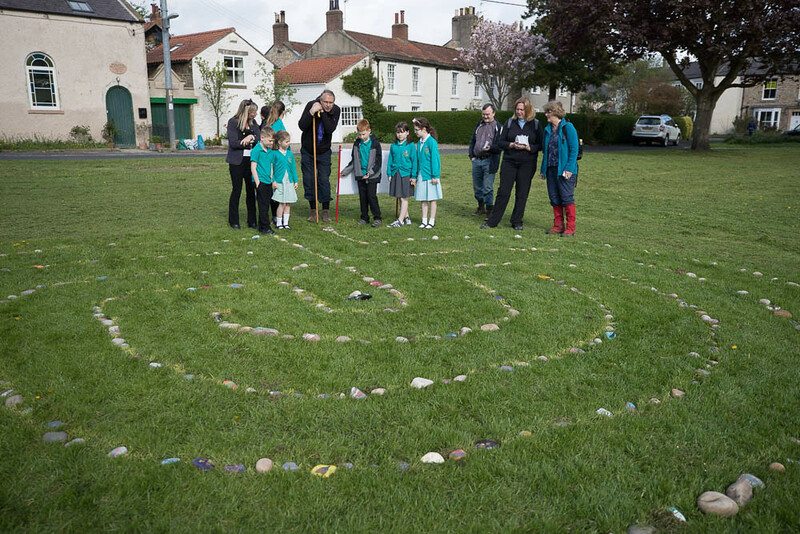 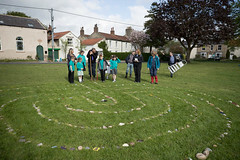 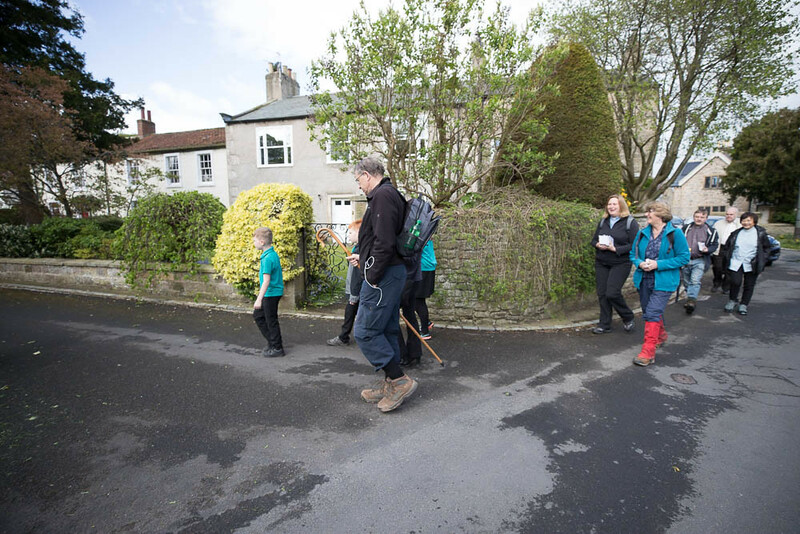 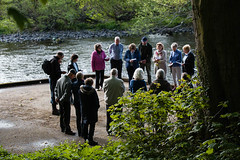 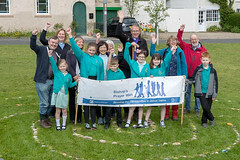 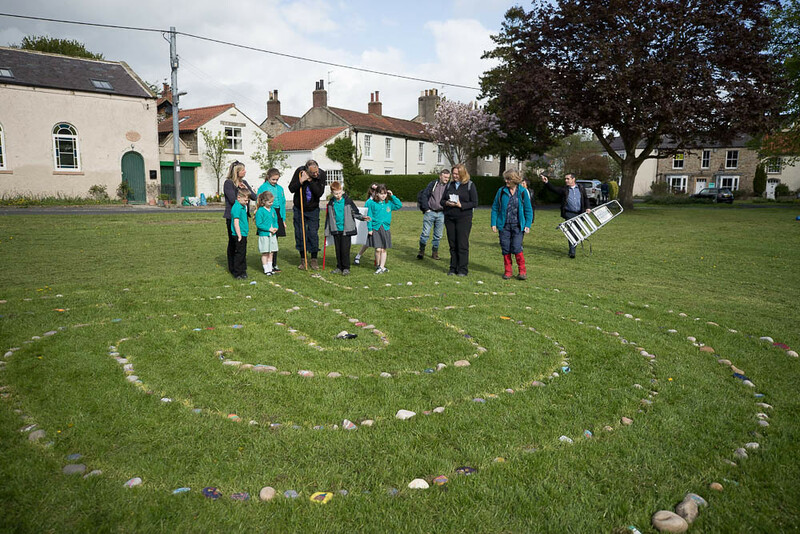 This year Bishop Paul has completed two prayer walks in the Barnard Castle and Easington areas of the diocese. 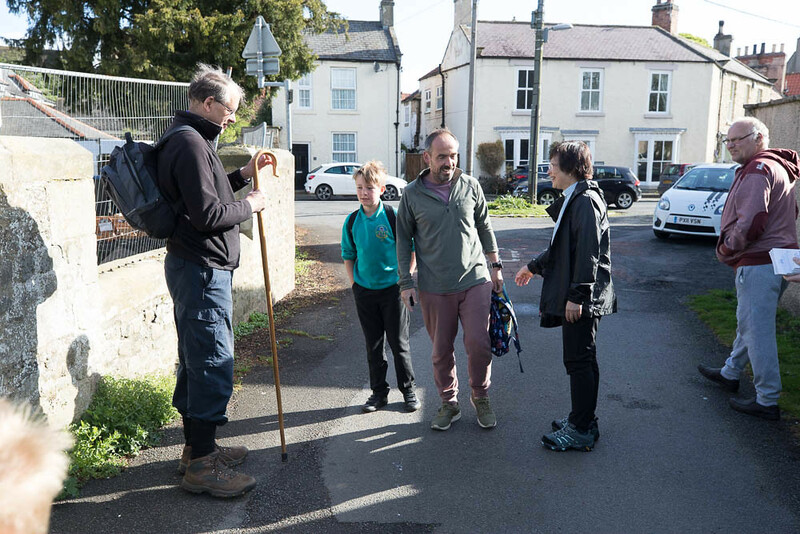 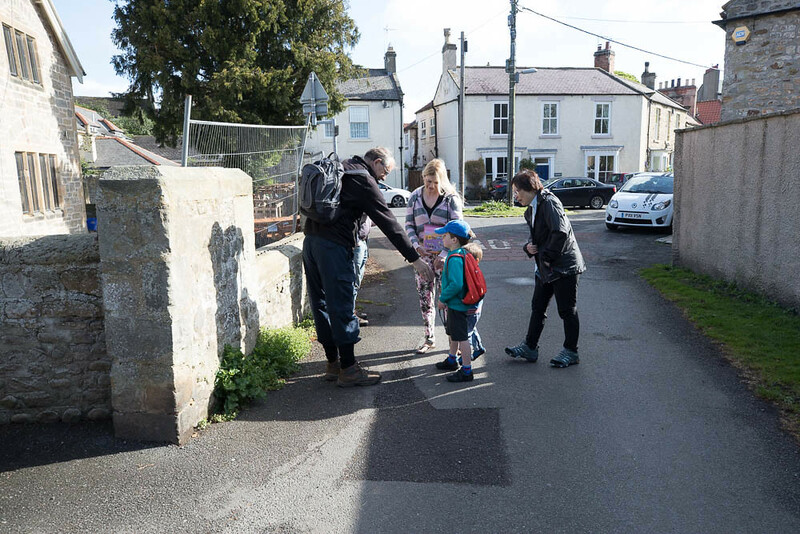 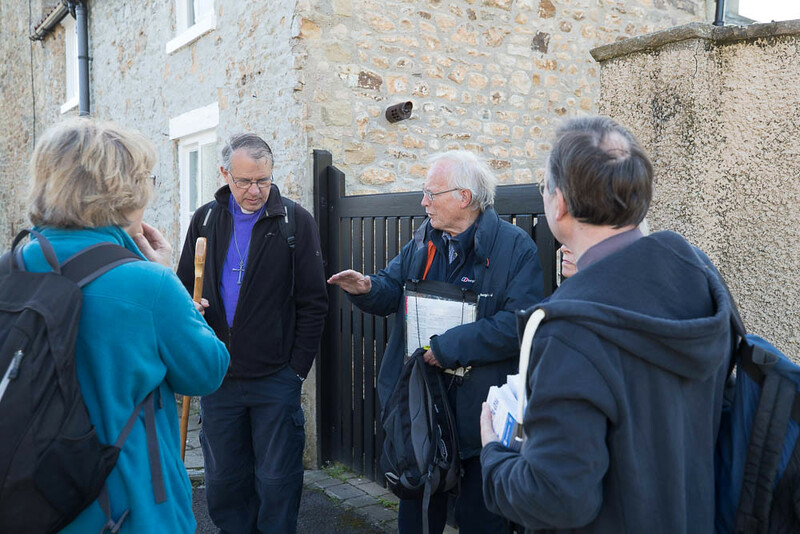 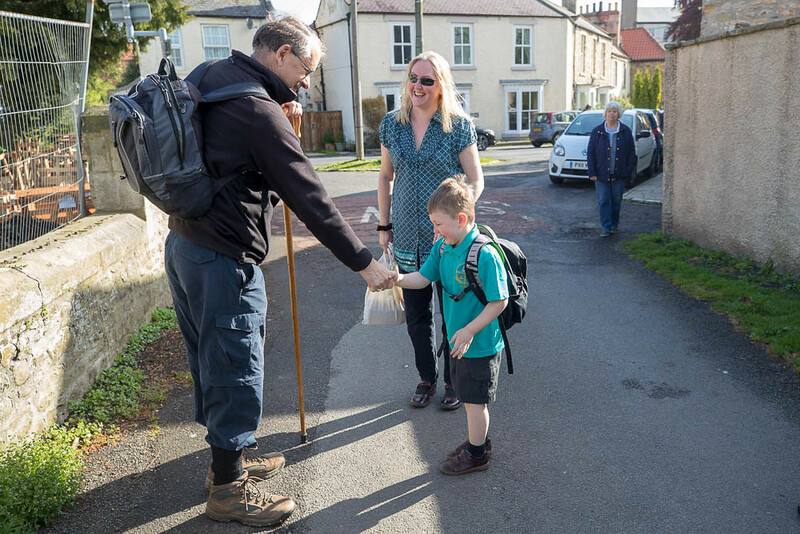 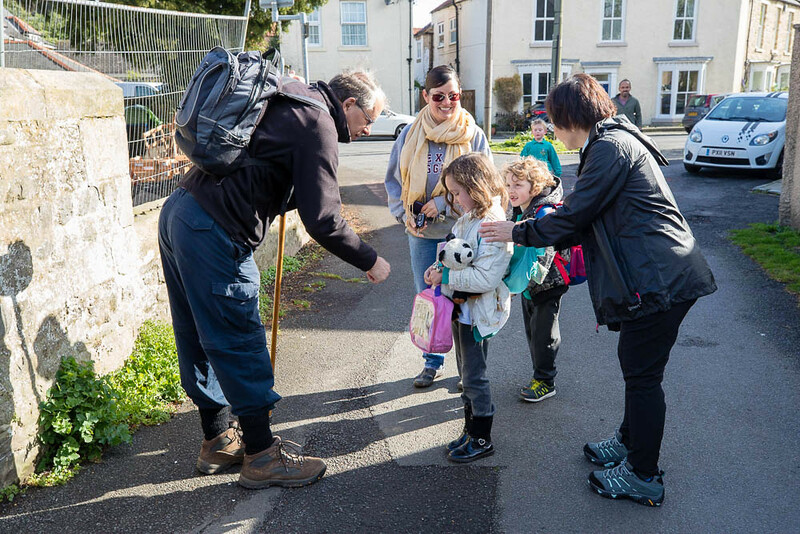 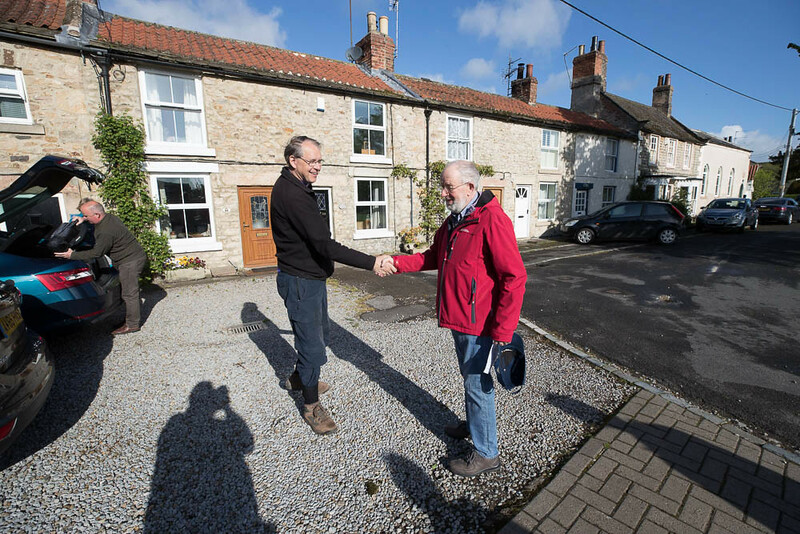 This year’s complementing the two Prayer Walks in each of 2015, 2016, 2017 and is something that will continue on a yearly basis until he has walked across all fifteen areas (Deaneries) of the diocese. 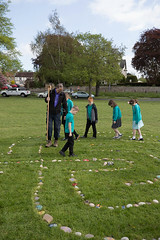 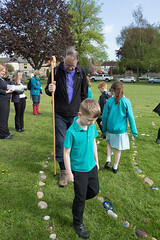 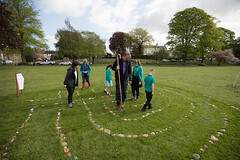 In keeping with previous years, the annual round of walks started on Ascension Day and concluded on Pentecost Sunday. 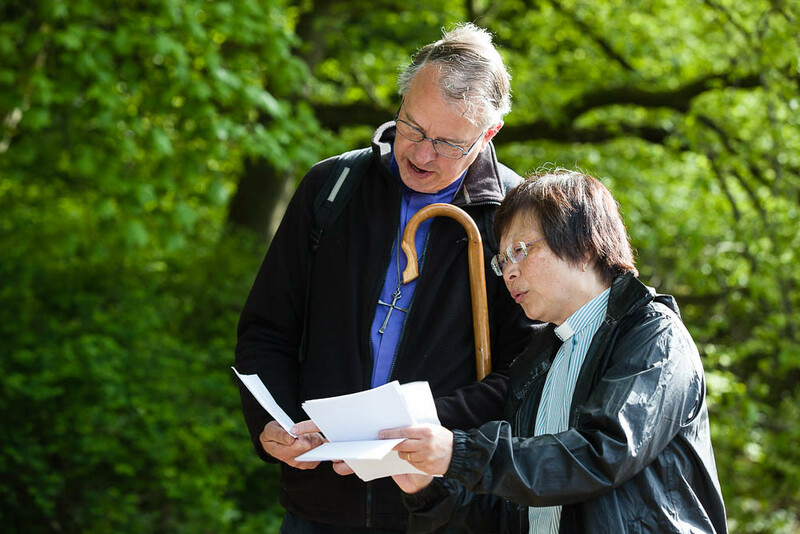 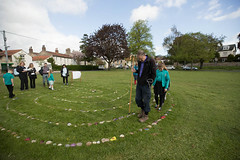 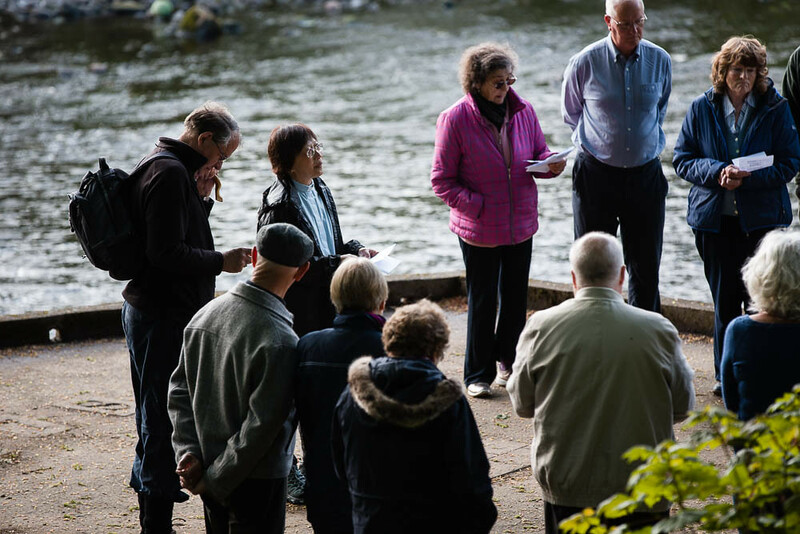 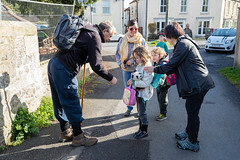 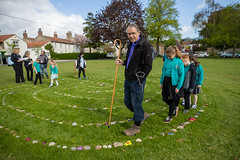 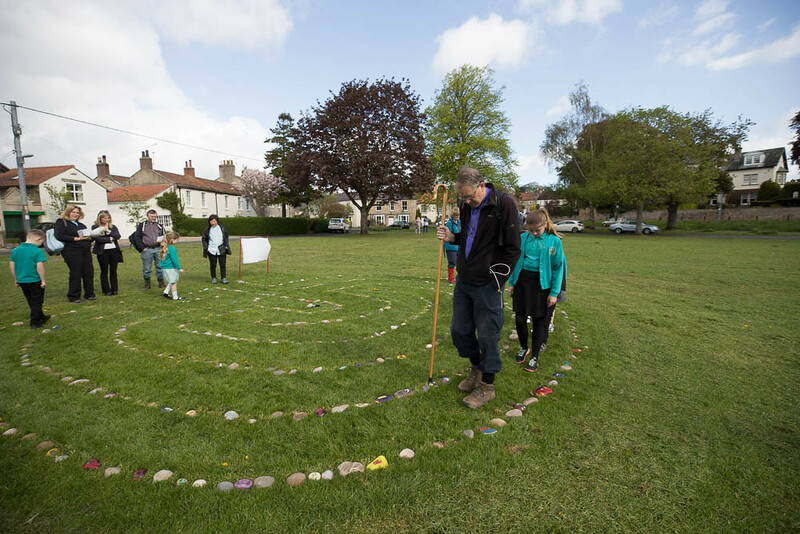 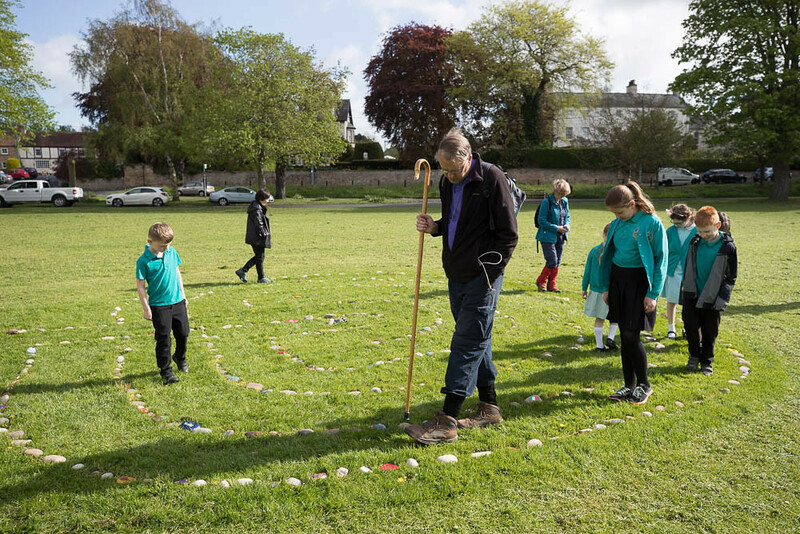 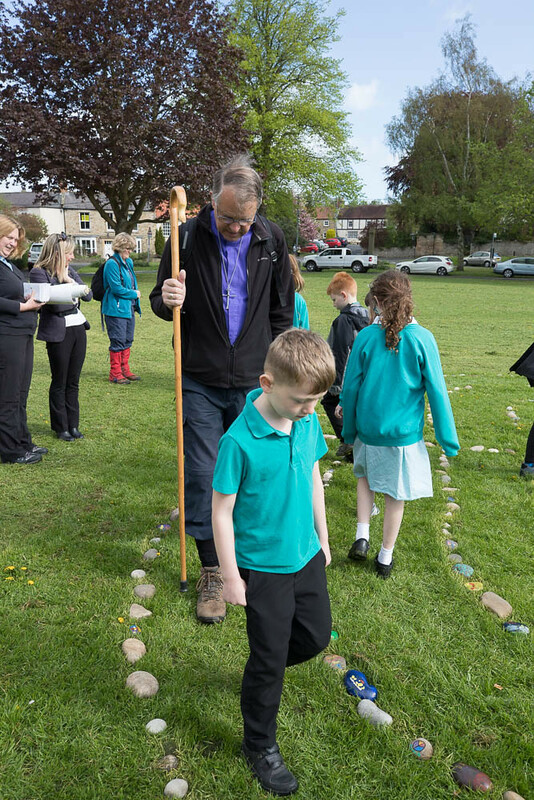 Bishop Paul said: “This has been another year of fantastic prayer walks, each one different and reflective of the different areas of the diocese. 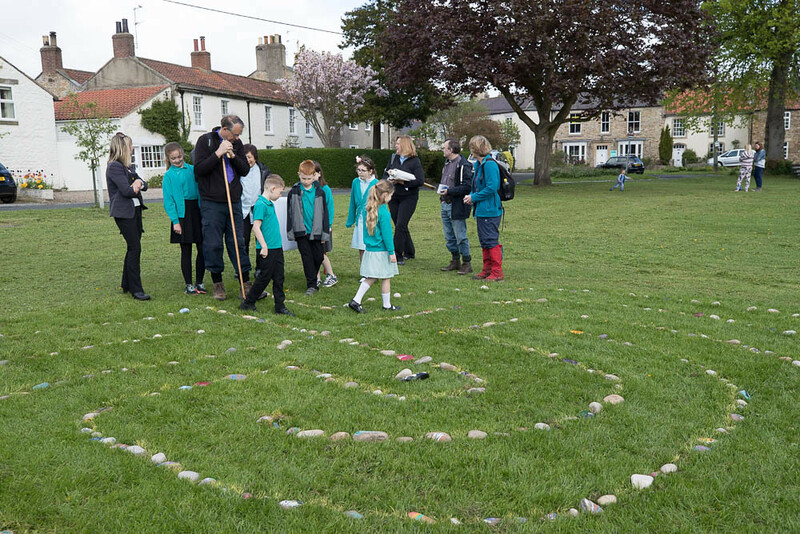 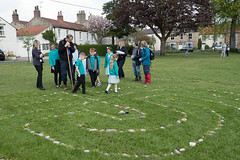 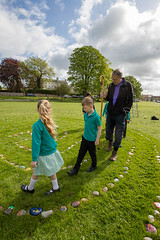 “This year we have been in the Barnard Castle area, visiting the towns and villages of Teesdale, with its rural communities, farming, some post-industrial and small industry themes. 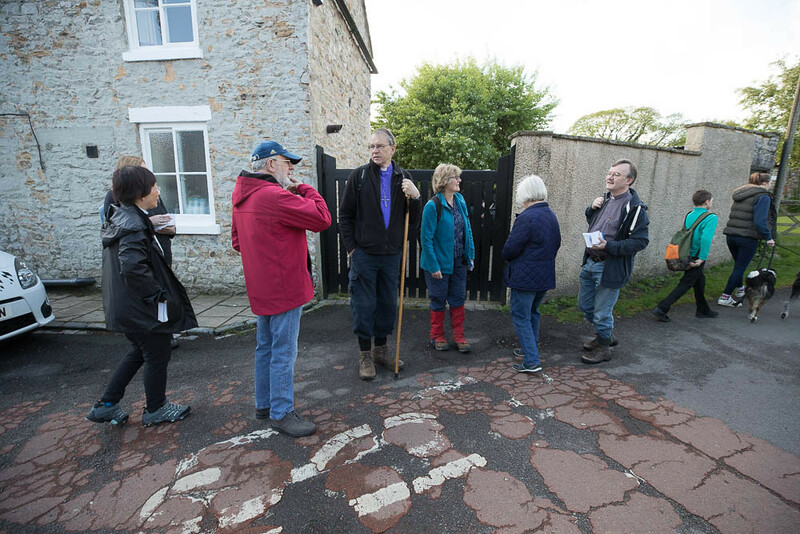 While in the Easington area we have visited stunning countryside which is the backdrop to post-industrial coal mining, and so much more. 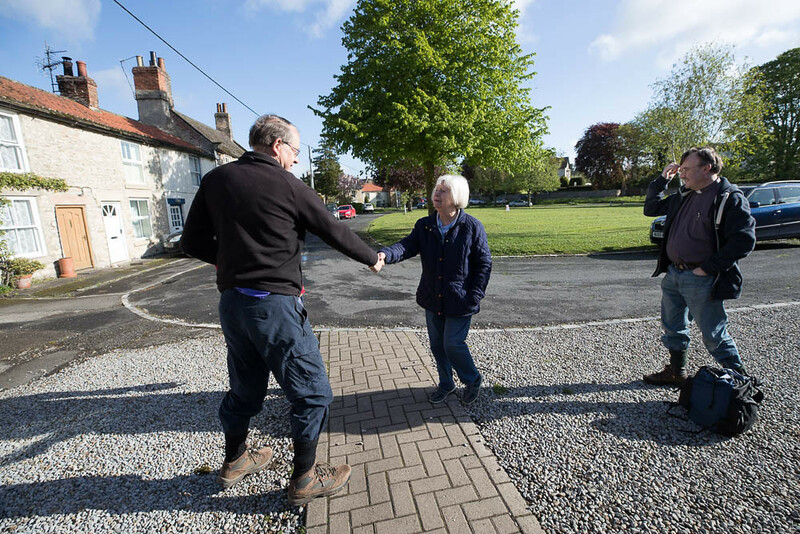 “I have been delighted to meet people of all ages, from all situations and to walk, talk and pray with them and their communities. 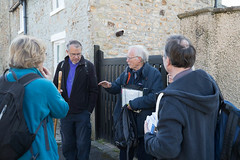 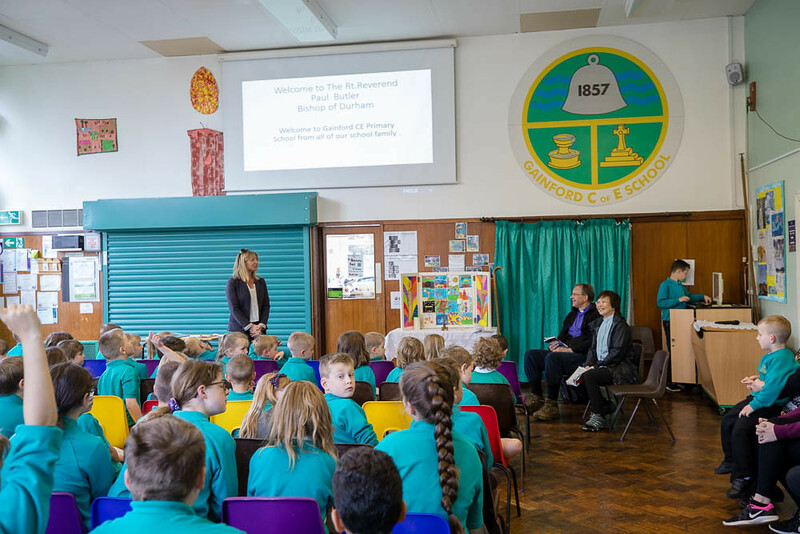 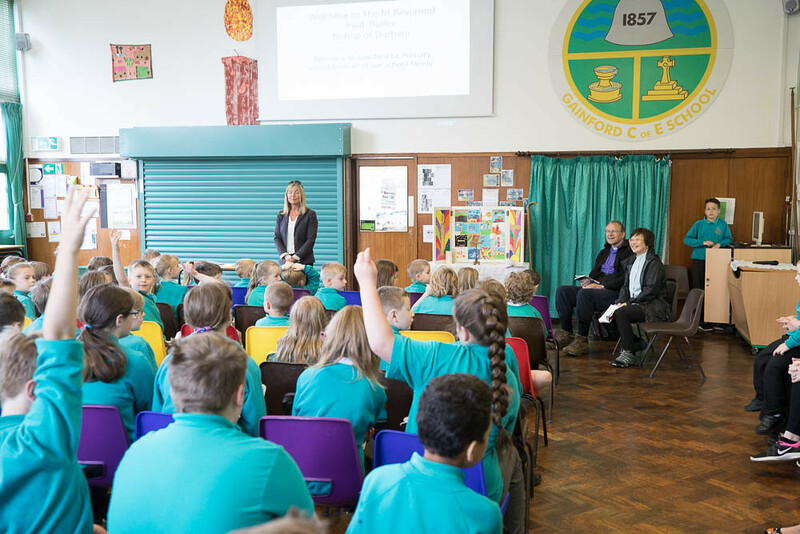 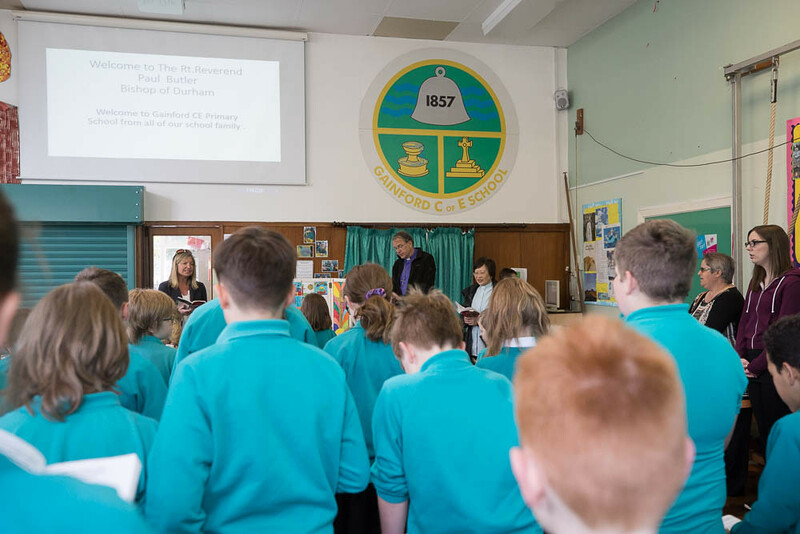 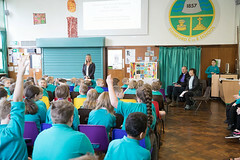 “There have been many highlights over the last two weeks including visits to schools; small rural businesses; two breweries; a range of community centres and hubs; a lovely evening spent in a pub in Seaham and visiting it’s port including the Mission to Seafarers. 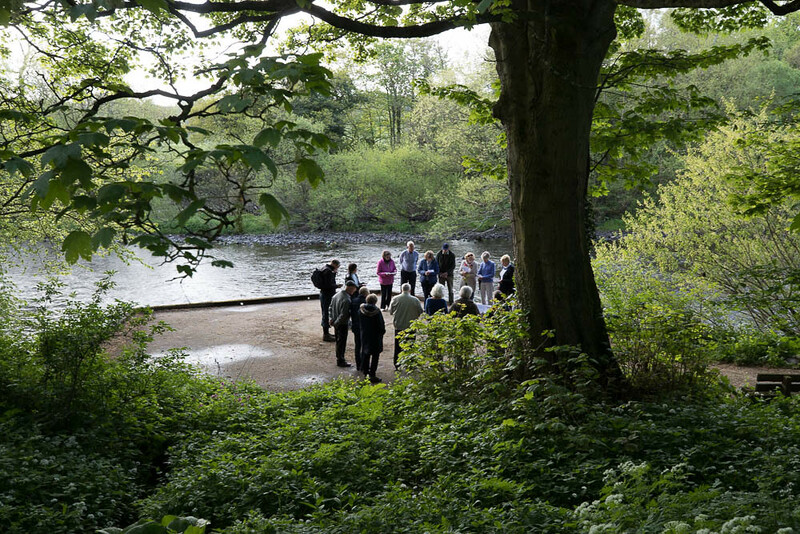 All of the visits have been made extra special by the magnificent weather and scenery of this remarkable area of the North East of England. 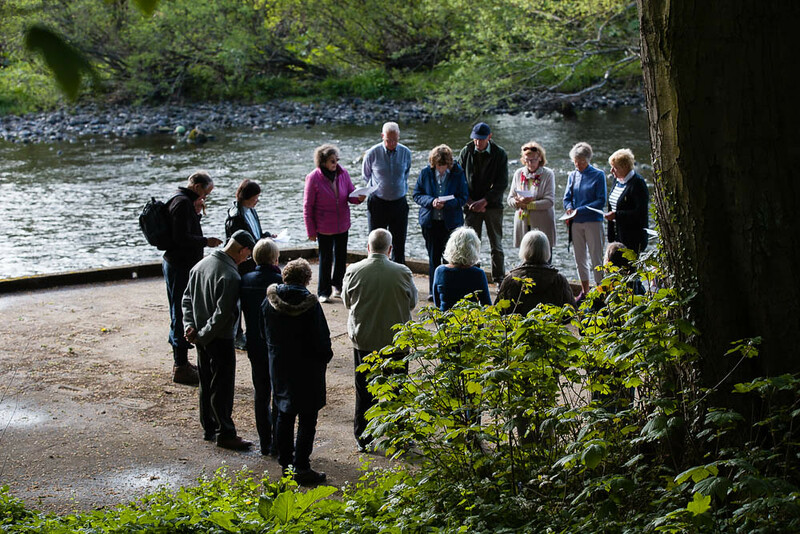 “As we have walked, talked and prayed together we have sought to bless, and be blessed by, the people and communities that we have visited.